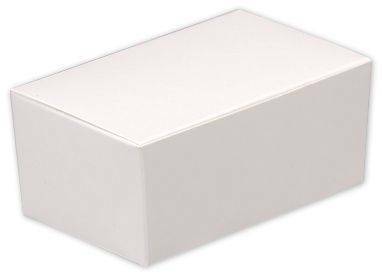 Looking for cheap ballotin candy boxes at wholesale prices in a variety of colors and sizes? Boxes are perfect for gourmet chocolate candy packaging. 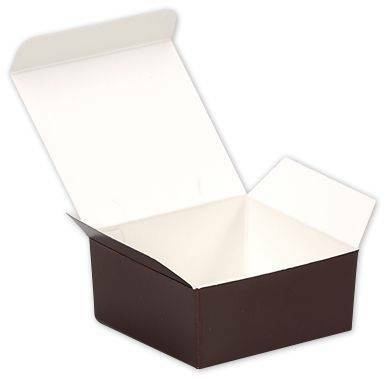 If you make chocolate candy and need a decorative cardboard box to put them in, then these single and double layer ballotin boxes are just the thing for you. 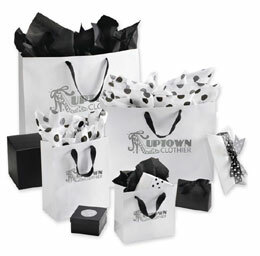 Whether you have 2 pieces of candy, 4 pieces, 1/4 pound, 1/2 pound or 1 pound, we have the right selection for you. 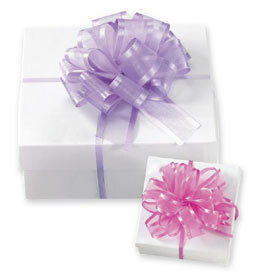 Paper Ballotin boxes feature a satin finish and are made of SBS board. 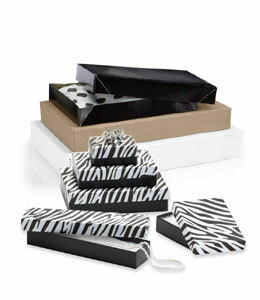 Put all your tasty chocolate candies in these cute boxes. 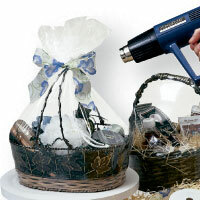 Wrap them with our foil sheets and put them in glassine paper candy cups. 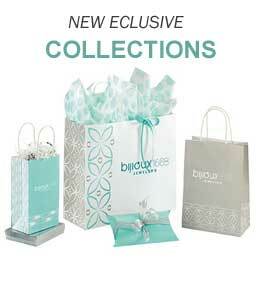 Single layer,double layer and truffle ballotin boxes are perfect for weddings. 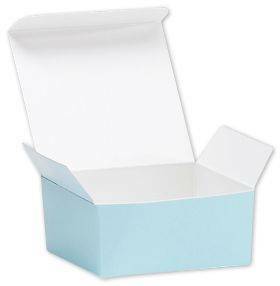 Smaller boxes have room to fit 2 chocolate candies. 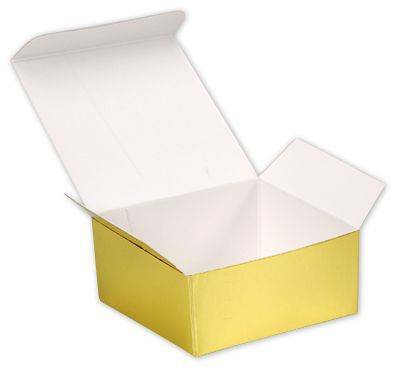 Make your wedding favors special with our gold ballotin boxes! 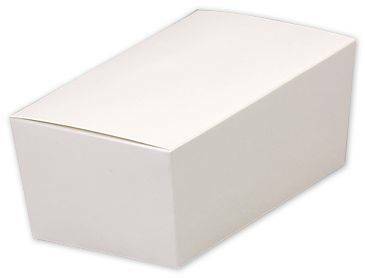 Boxes meet the FDA requirements for direct food contact. 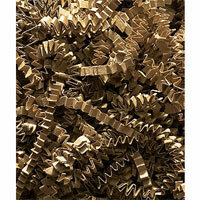 Choose from classic white, gold, brown, yellow, red or frosted colors. 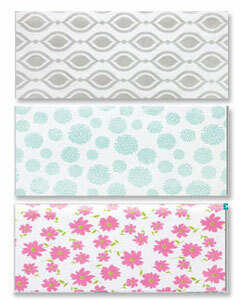 Buy our wholesale boxes in bulk and save your company some money. 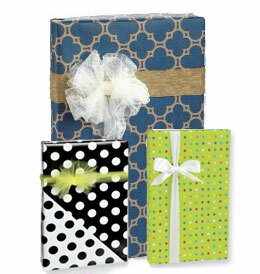 Our candy boxes are also good for making wedding favors to give to your wedding guests.